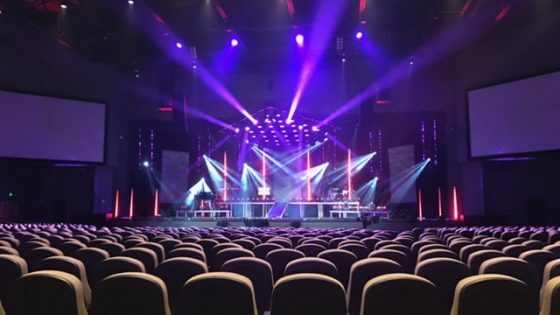 We’ve written a few blogs about how churches are using technology in Get the Message Out and Overall Trends in House of Worship Design. 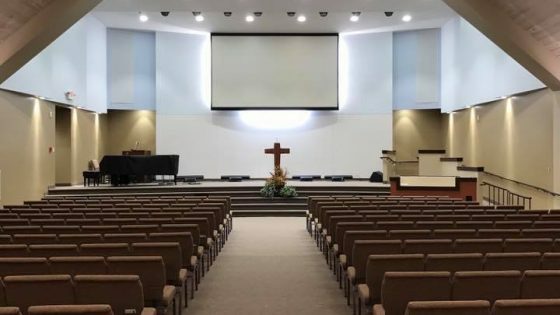 Yet we often hear from our friends at small churches that they feel left out of the conversation because the big churches have bigger needs and naturally use more technology. 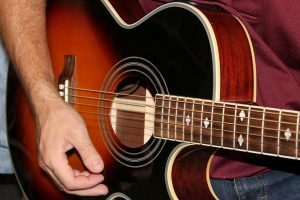 We recently read an article that offered a unique perspective that we absolutely agree with: appropriate technology can be scaled to congregations of ALL sizes in their efforts to engage and grow their members. How do we define “small”? We were surprised to learn that two-thirds of congregations in the United States have less than 100 members. 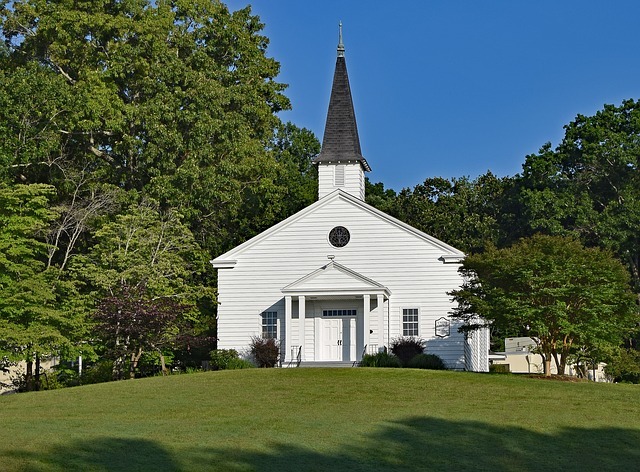 Many small churches have way less than even 100. Another question is why is technology important? Hartford Institute’s study presents some fascinating data about correlations in church growth and technology. Their position is that technology is crucial to enhancing worship services. The focus for small churches making tough decisions about technology is three-fold: clarify goals, plan for the future, and seek expert advice. Decide the must-haves and the “would be nice” to haves. Be specific! 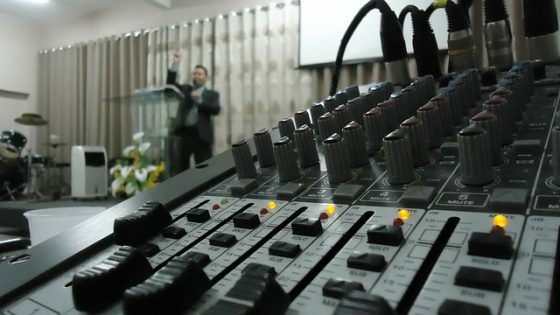 A goal could be “hearing the music better in the back of the sanctuary” or “bigger screens for presenting sermon notes.” Gain consensus, take notes, and provide as much information as possible for the potential technology vendors. Understand that technology doesn’t last forever. Will the systems you choose today be flexible to change with the times? You’ll need to plan for ongoing updates and changes. Technology can get confusing. Visit other churches and ask for advice and guidance. Educate yourself by doing some online searches to find articles, blogs and videos to learn more. Keep in mind, though, that technology changes very quickly so the most up-to- date information may not even be out yet. Most importantly, rely on a proven partner that has experience with similar projects to help guide you. 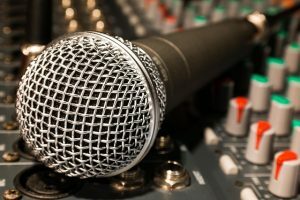 Are you in a small church that is interested in upgrading worship technology? Speakers, video and projection, lighting and security – we can help you with it all! Contact us today to start the conversation.